Lighting off fireworks is awesome. Grabbing a handful of firecrackers, friends, and of course some food is a long held tradition of many American families. 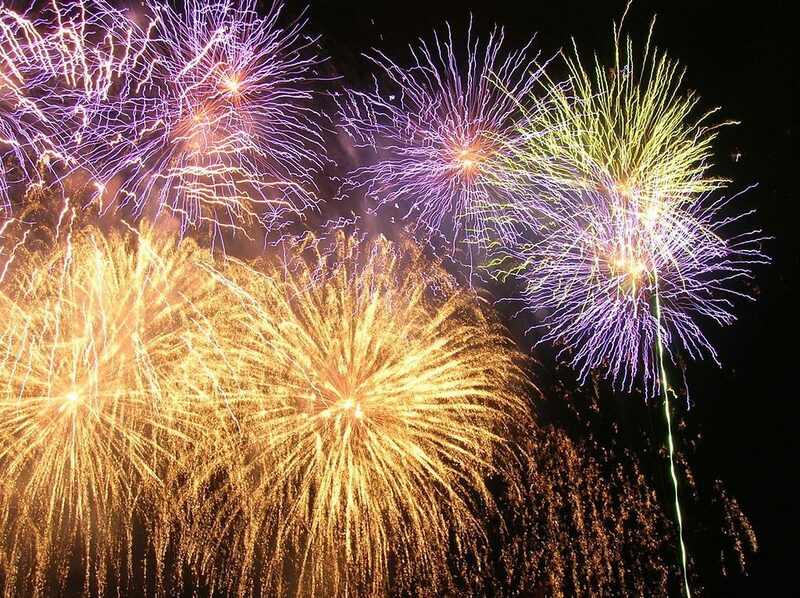 Most people are used to Roman candles, bottle rockets, and artillery shells but fireworks manufacturers are working on ways to make their explosives even more awesome. Technology seems to be in every facet of life nowadays and fireworks are no exception. From firework designs to ignition timing, technology is upping the ante on elaborate firework displays. Gone are the days of setting up a long line of fireworks and having a group of people light them simultaneously. Microchips in the fireworks allow technicians to program them to explode at a set time in the show. This also allows pyrotechnicians to create more elaborate shows where they can ignite displays from much farther away than in years past. Firework technology increases safety for technicians who in turn can create more impressive shows. Most large firework displays can now be simulated on software to cut down on costs and planning time. Technicians can perfectly time a smiley face shell to explode during specific lyrics of a song, all without ever having to light off a firework. Every firework in a display is intended to go off during specific timings during the selected song. This software makes the planner’s job significantly easier, allowing them to see the show second by second and produce a better result for the audience. But it isn’t just timing and ignition that use technology. Fireworks by Grucci have designed a special shell that can produce a pixel type image, called pixel shells. Pixel shells use microprocessors to determine when the shell leaves its mortar and eventually when it will explode in the sky. With this technology they can make abstract images using each shell as one pixel in a larger display. From American flags to firework skywriting, pixel shells are the new must see firework in many displays. With the Fourth of July just around the corner, take some time to appreciate all that goes into creating those spectacular firework shows. Fireworks are pretty impressive on their own but with the addition of technology, displays are safer and more fun to watch than ever! Have a safe holiday!